Australian music producer, artist & performer Leigh Ryan (aka Plutonic Lab) is an ARIA Nominee and a UK Mercury Prize Winner, for his work with Speech Debelle. 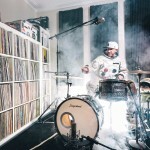 He is also currently the international tour drummer for Hilltop Hoods. 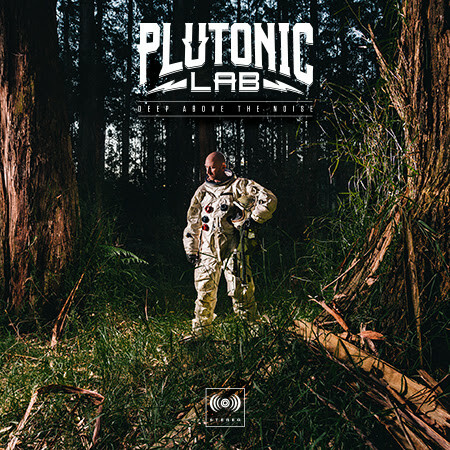 Plutonic Lab’s eclectic music production has provided the backdrop for a vast number of artists with over 80 releases locally and Internationally on several record labels including work with, G-Love (US), Coma-Chi (Japan) Renee Geyer, Dialectrix, Drapht, Hilltop Hoods, Wiley (UK), Speech Debelle (UK), Fat Lip (Pharcyde), Eternia (Canada), Omni (US), Eligh & The Grouch (US) amongst many, many more. Plutonic has toured across across Australia and at large festivals such as Big Day Out, Falls Festival, Splendour In The Grass & Internationally in the U.S, Canada, Japan, Singapore, UK & Europe. 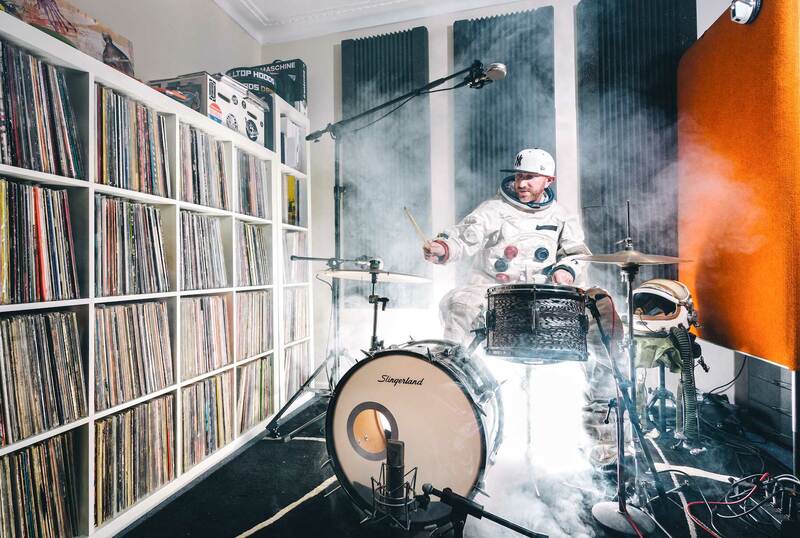 Plutonic has landed support from National broadcaster Triple J with placements in the ‘Hottest 100’ & the highly coveted ‘Triple J Feature Album’ placements multiple times. In 2013 the Dialectrix LP “The Cold Light Of Day” (Produced entirely by Plutonic Lab) was shortlisted for the Australian Music Prize. Following the success of his critically acclaimed album “Codes Over Colours” (2005), the Australian Music Prize nominated and Mercury Music Prize winning producer will drop his fourth solo album “Deep Above the Noise” on June 17, 2016 via Wax Museum Records. Winners of The Age Music Victoria awards were announced last night at a sold-out event in Melbourne. Native Tongue would like to congratulate our writers The Drones, Alex Lahey and Plutonic Lab on their awards. Nominees have been revealed for The Age Music Victoria Awards. Four Native Tongue writers have scored nominations, these include The Drones, Alex Lahey, Henry Wagons and Plutonic Lab. HopeStreet Recordings writers Emma Donovan and San Lazaro have also received nominations. Public voting now is open until 4 November. 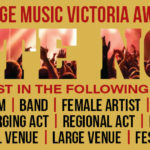 Visit the Music Victoria website to vote. 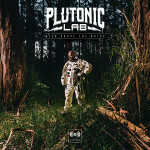 Melbourne producer Plutonic Lab has today released his long-awaited fourth album “Deep Above the Noise”. Marking his first solo album in 11 years, “Deep Above The Noise” has been praised by the hip-hop and wider music community alike. “Deep Above the Noise” is the coveted Feature Album on Double J next week, while lead single ‘Sliced Bread’ ft. Notes To Self BBRC has been added to rotation on triple j.